Do you find yourself lying awake at night, ruminating about the events of the day? Do you toss and turn, worrying about what you have to do in the morning or what you did earlier in the day? If so, you are not alone. In fact, insomnia is the most common sleep disorder faced by the general population today. The most common complaint in those who have trouble sleeping is having a “noisy mind.” Sometimes, no matter how hard you try, it seems like you cannot silence all the internal dialogue. So what do you do when your mind is spinning and your thoughts just won’t stop? 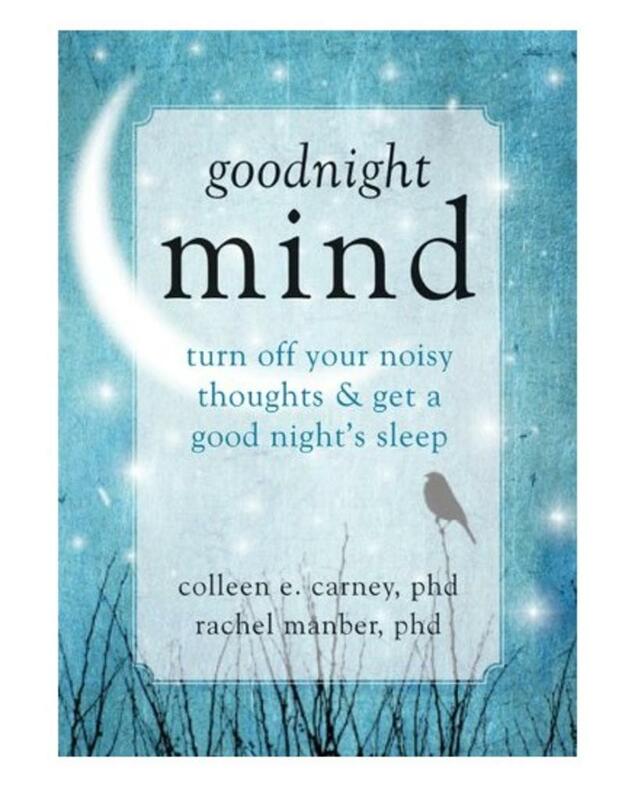 Accessible, enjoyable, and grounded in evidence-based cognitive behavioral therapy (CBT), Goodnight Mind directly addresses the effects of rumination―or having an overactive brain―on your ability to sleep well. 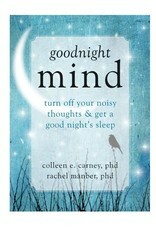 Written by two psychologists who specialize in sleep disorders, the book contains helpful exercises and insights into how you can better manage your thoughts at bedtime, and finally get some sleep.